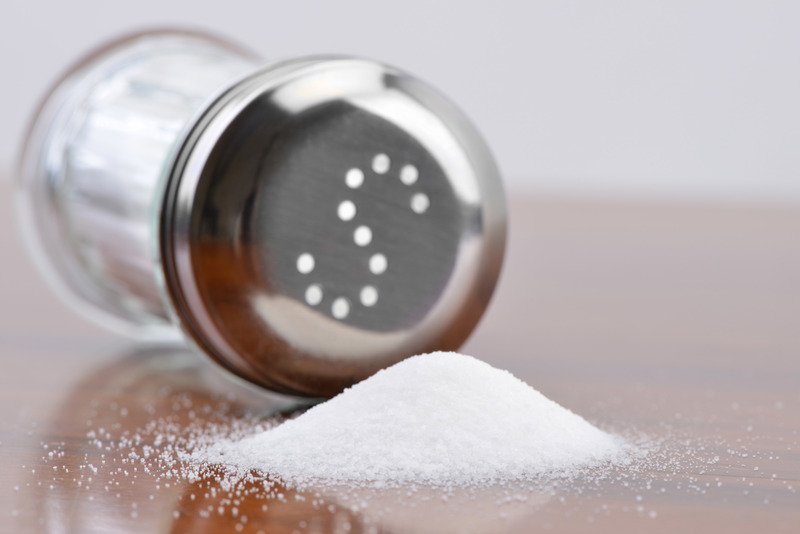 Previous studies have shown that migraine sufferers have significantly higher sodium levels in their cerebrospinal fluid than those who do not suffer from migraines. Not only that, but when sodium levels peak in the cerebrospinal fluid – in the early morning and late afternoon, this is when sufferers often report the onset on migraines. What is Cupping? And is it Safe? 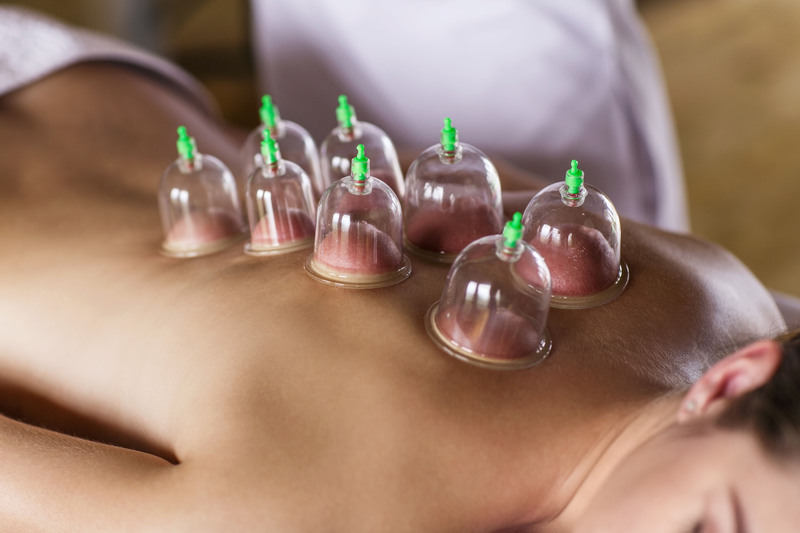 Cupping is a practice which has become ‘trendy’ in recent years, but it’s an ancient form of alternative medicine which has been around for a very long time. In fact, the first recorded use of cupping dates back to around 1,550 B.C., when it was used in Egypt and written about in the Ebers Papyrus – one of the world’s oldest medical textbooks. We’ve all been there (and still are there in many cases) – desperately Googling “cures for migraines”, and willing to try most things that look as if they might have some small possibility of working. 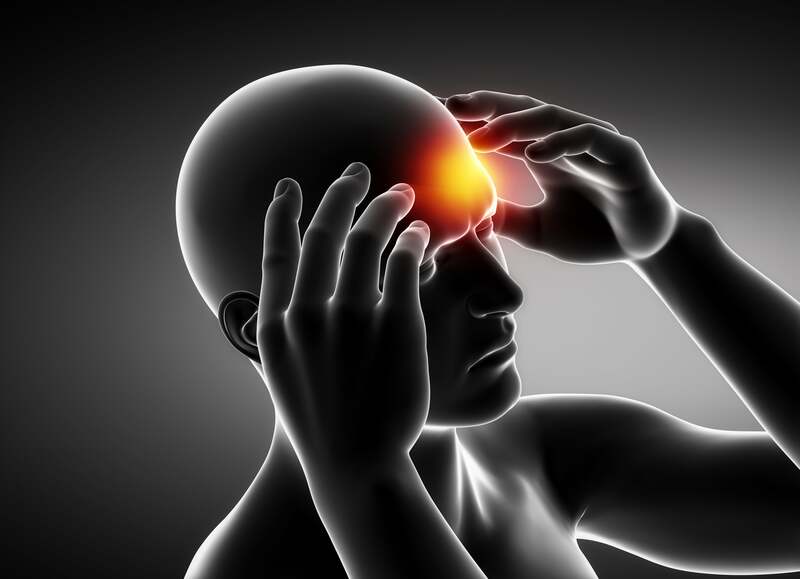 Guy’s and St Thomas headache centre has been trialling a small portable machine which can be used at home as a treatment for migraines. 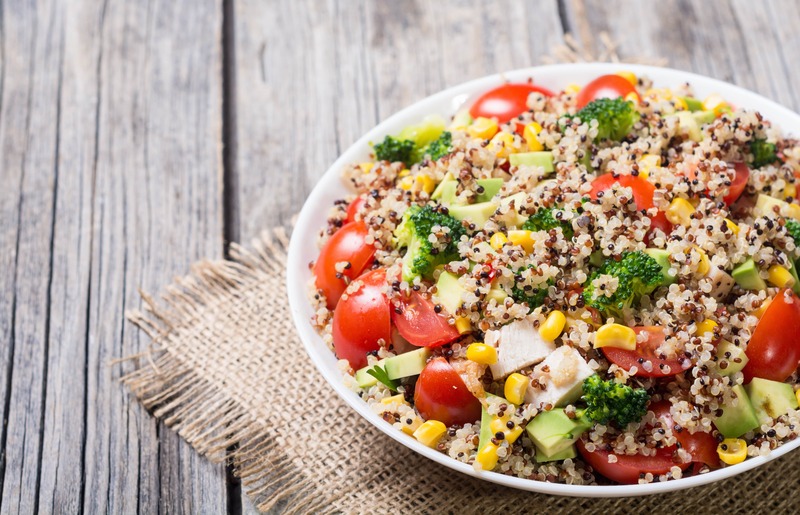 Although changing your diet may not be the answer to getting rid of your migraines completely, there have been many studies which suggest that eating certain foods could help to reduce migraine intensity and frequency. Can You Treat Migraines with CBD Oil? Cannabidol oil (CBD), as the name might suggests, can be found in cannabis from the marijuana plant. This might suggest that it’s not something which should ever be used to treat medical conditions – given that it comes from an illegal drug. This isn’t the case though. 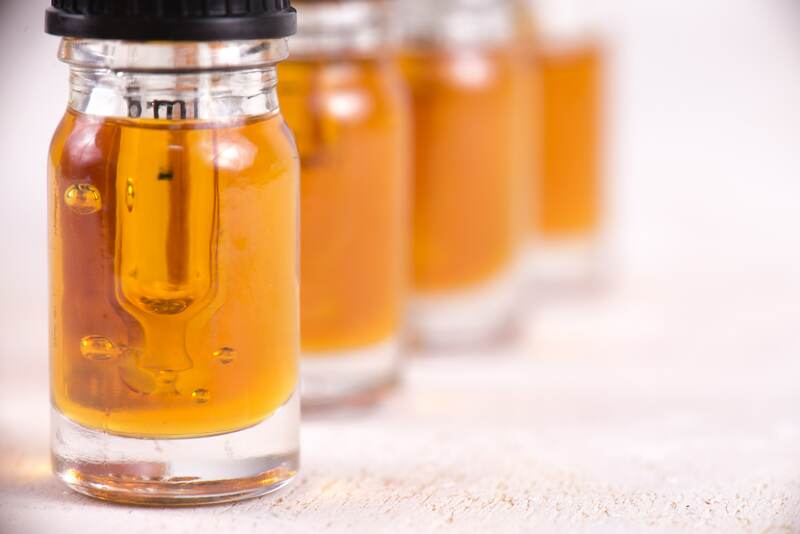 CBD oil doesn’t contain more than a trace, if any, amount of tetrahydrocannabinol (THC for short) – which is the compound which produces the psychoactive effects of cannabis. So, though it’s not a commonly prescribed treatment, it is still a treatment which UK doctors can legally prescribe to a patient if they see fit. 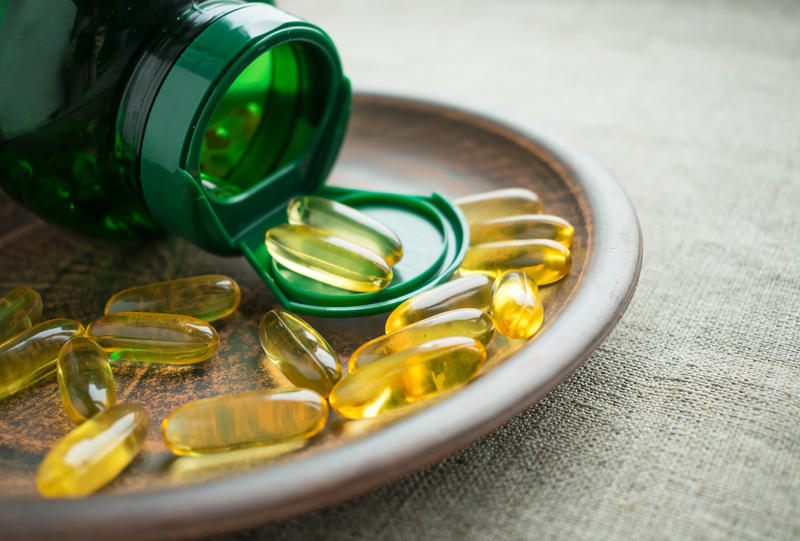 A randomized, double-blind study which was published in the journal “Current Medical Research and Opinion”, has found that taking vitamin D3 supplements can significantly lower the number of migraine days experienced by migraine sufferers. 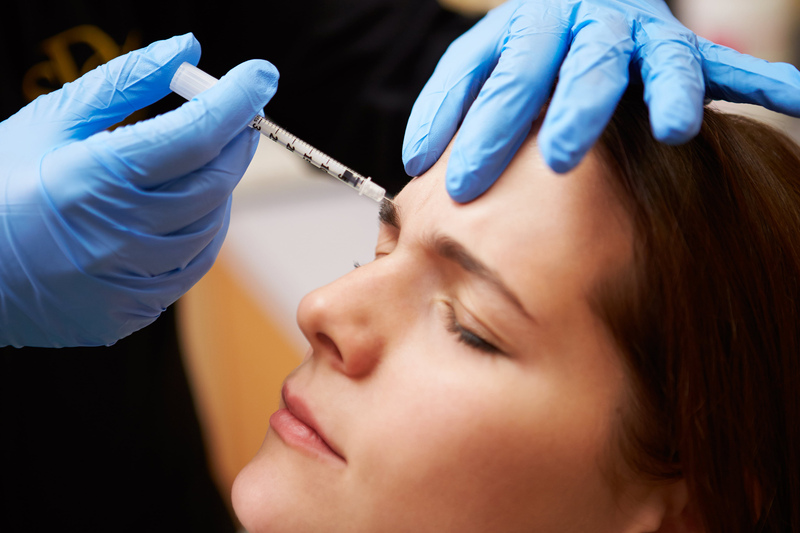 Although Botox is most commonly thought of as a cosmetic surgery treatment designed to smooth out wrinkles, for some migraine sufferers it is their treatment of choice for reducing the number of migraine attacks they experience. If you’re hoping to start a family, suffering from migraines shouldn’t be something to hold you back. 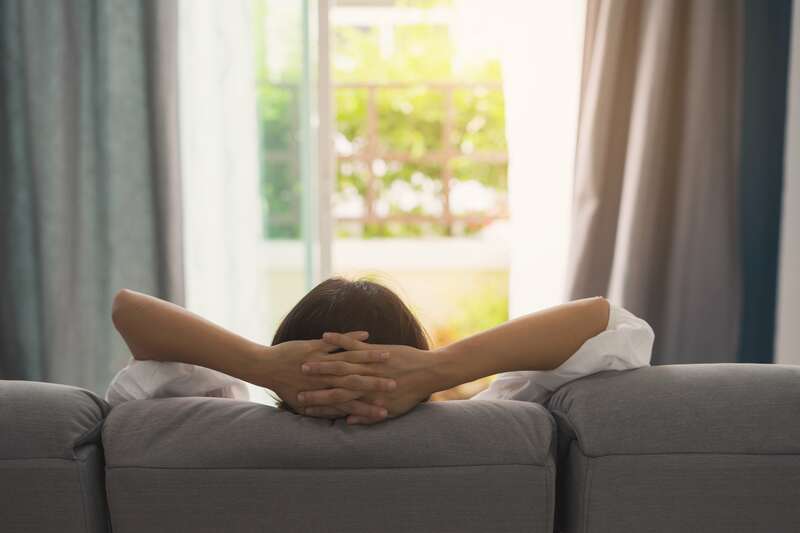 Having said that, the idea of going without your migraine medication is an idea that would fill most migraine sufferers with dread. Unfortunately, many migraine medications aren’t safe to take if you’re pregnant or breastfeeding. That’s not to say that there aren’t any medications you can take though. The National Institute for Health and Care Excellence (NICE) has rejected the proposal that the NHS fund the use of a new treatment called Aimovig for migraine sufferers, despite its being approved for use in Europe last July as the region’s first treatment designed specifically to prevent migraines.